Hello People? 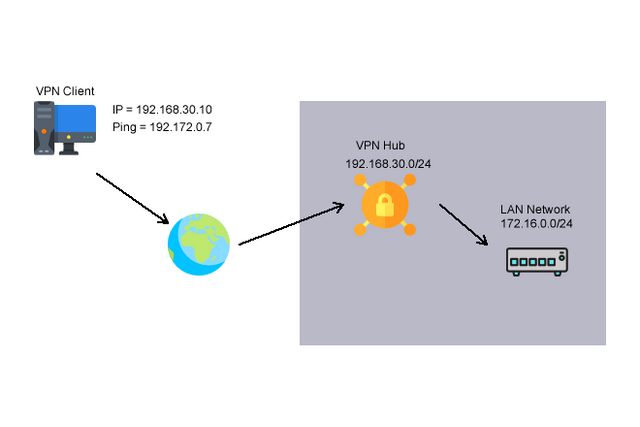 is it possible for a VPN with SecureNat to have access to a LAN in Bridge? What would the configuration be?